“Help! Someone keeps attacking me! They’re killing my troops and stealing my stuff! 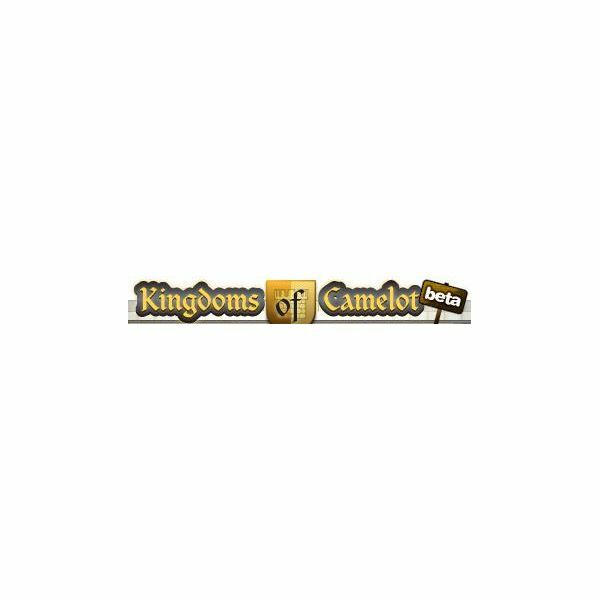 What can I do?” Has this happened to you while playing the game Kingdoms of Camelot on Facebook? You’re not alone, and there are steps you can take to make them go away. 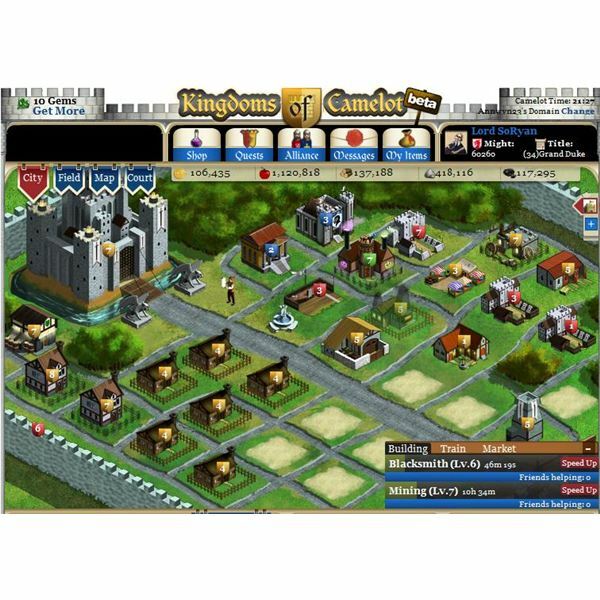 When playing Kingdoms of Camelot, players have a four-day grace period to build up their city, accumulate resources and set up a strong defense. Here is a strategy guide to help new players get their basics right and build a formidable defense against enemy forces. 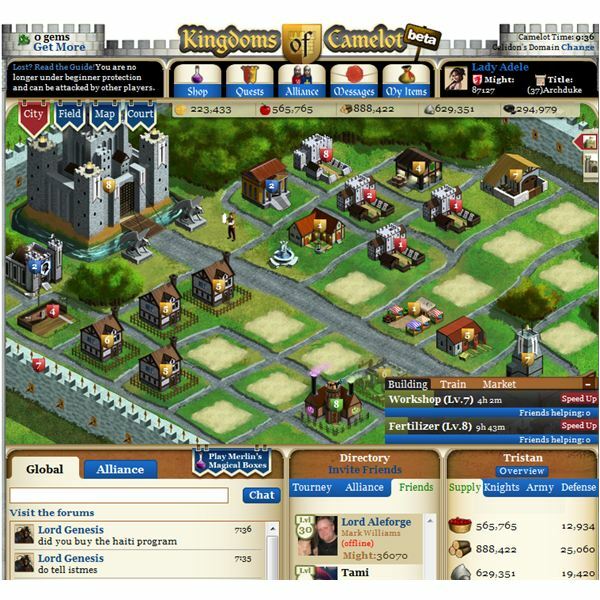 Evony has been trolling the internet with it’s unethical ad campaigns and business practices, but now there is a safe alternative available on Facebook called Kingdoms of Camelot. Adele Caelia takes a look at the games on Facebook, pointing out the best out of the bunch, and why they stand out. Facebook Game Review: Realm Of Empires. game basics, settlements, and making money. 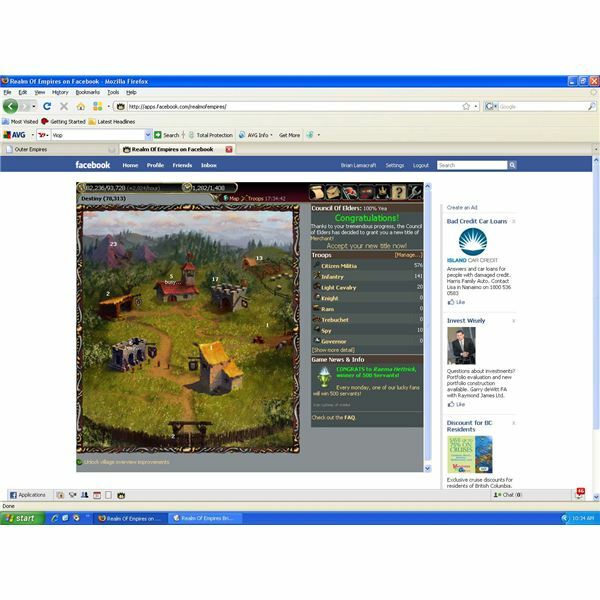 Realm of Empires is a browser based medieval style MMO strategy game you can play through Facebook. 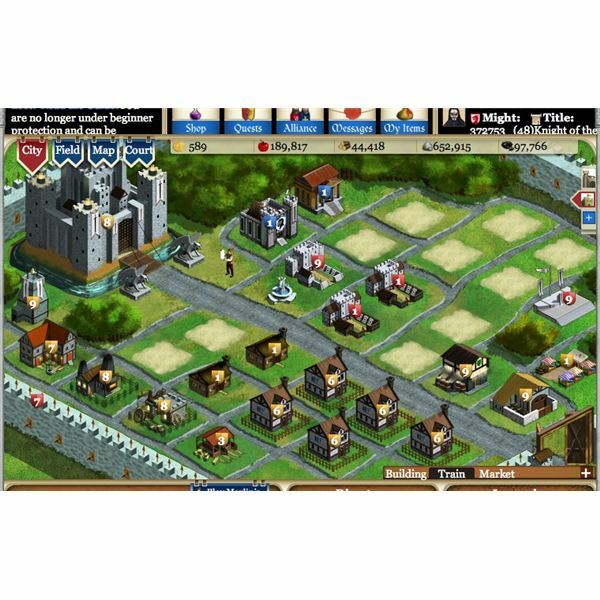 Players can develop settlements, build armies, join alliances, and conquer the game map.